TechInAfrica – It has become very common for new business owners and entrepreneurs to hire freelancers to get work done rather than having to employ permanent staff to fill a limited-skill job. Freelancing has been growing rapidly as the high demand from professionals to offer their skills to earn money from working one-off tasks. Freelance jobs or gig economy give an influence on the management of resources in many companies. Companies can use freelancers to do tasks and still get high good results rather than employ people to fill redundant positions. This way is found more effective as well as efficient. You can minimize stress and output by outsourcing jobs and tasks to the freelancers. This helps you to focus more on managing your business instead of keeping unproductive staffs in your company for doing limited-skill jobs. Most freelancers are highly motivated to do their jobs as they want to impress you with their service and skills. By doing this, they want to keep you to use their services again once you are impressed with the result. You get the best service at a low cost by outsourcing freelances. You can hire professional freelancers to work for short or long-term projects. It is way more cost-efficient than keeping permanent employees. TERAWORK is a platform of skillful and highly motivated professional freelancers. All the freelancers on TERAWORK are carefully selected with a guarantee of giving outstanding result and service. They are experienced, thus, understand how to effectively deliver their service. TERAWORK’s freelancers help to ease the stress out of you as you do not have to deal with unproductive staffs in your company. Furthermore, they are well-organized and professionals from many industries so that you have many options who to hire. TERAWORK is an affordable platform to seek professional freelancers. It is designed with an intention not to bring much stress to its users. With a user-friendly and highly intuitive system, you can use it easily without having to worry about a complicated system and so on. And most importantly, TERAWORK has a highly responsive customer service that is up for every call. No matter where you are from, you can use a service from the best freelancers on TERAWORK around the globe. Once you are using the platform, you can search and order a preferred freelancer and work with them through a project. Once the task is complete, click approve then the payment will be released to the freelancer. 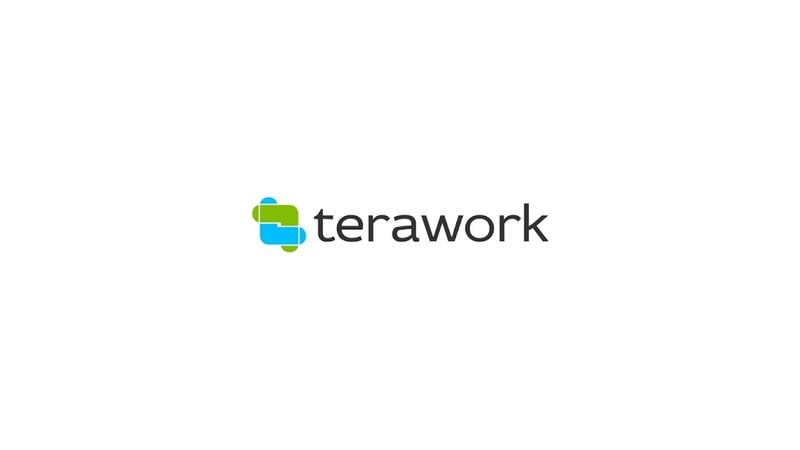 TERAWORK is a freelancing platform that offers a new way of outsourcing!